Packages with Nail Service are not valid at our Bucktown locations. All Services in a Package must be experienced together on the same day. Packages are redeemable Monday-Friday only with select technicians. See a Guest Service Team Member for full details. 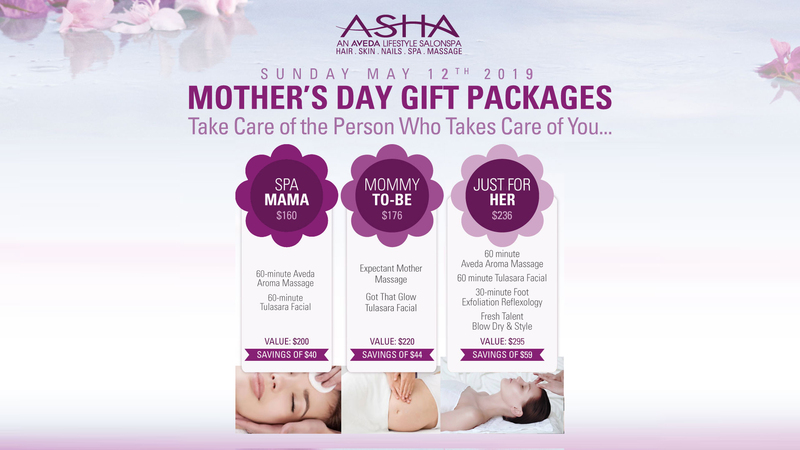 Give the one you love a Mother’s Day gift that lasts 3, 6, or 12 months! With our exclusive limited time SalonSpa Club Pre-Paid Sampler Packages, you pay only $69 for experiences that normally start at $90! 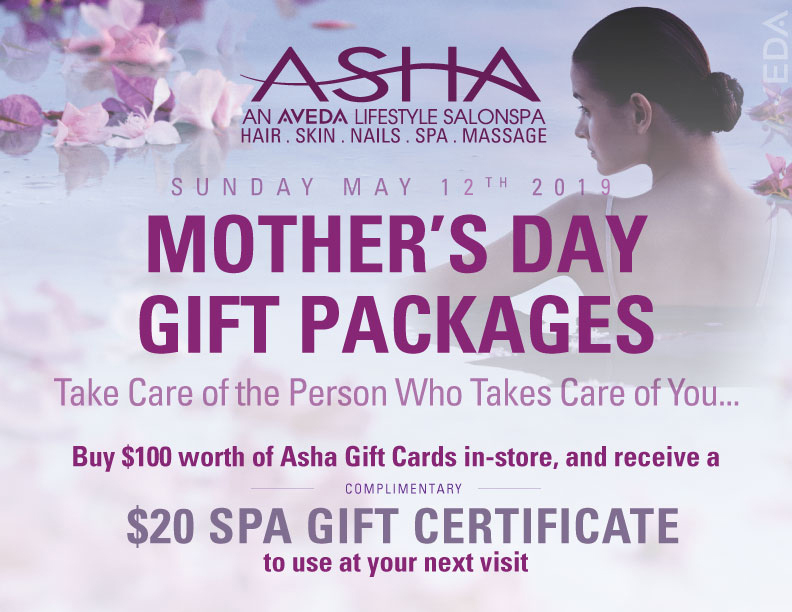 Each monthly visit can be redeemed for their choice of Massage, Facial, Nail, Body or Hair Service… Its all up to them! 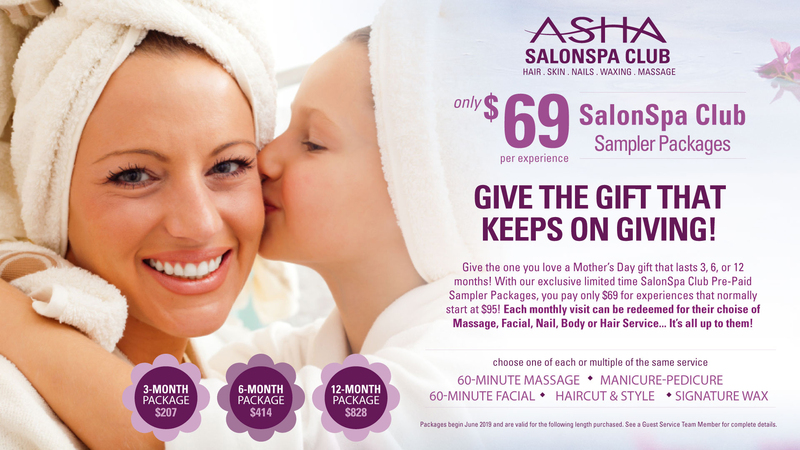 SalonSpa Club is only offered at our Gold Coast, Bucktown, Evanston, and Butterfield Locations. Packages with Nail Service are not valid at our Bucktown locations. All Services in a Package must be experienced together on the same day. Packages are redeemable Monday-Friday only with select technicians. See a Guest Service Team Member for full details. Need Weekday Tax Time Relief? Relax! This April, Take some time for Tax Relief! 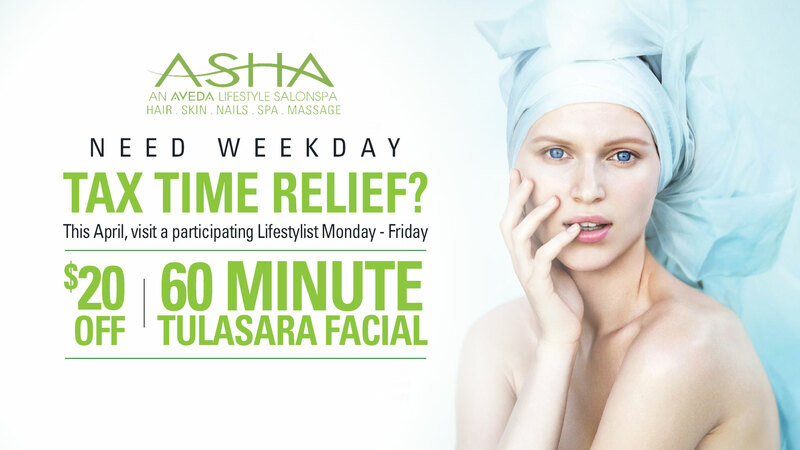 Visit us Monday – Friday to enjoy $20 off a 60-Minute Tulasara Facial! Please mention code 2240 when requesting your appointment. Valid Monday – Friday. Select Fresh Talent Lifestylists only. Talent Level Upgrade Available. Cannot be combined with any other offer, promotion, or discounted gift certificates. Other restrictions may apply. 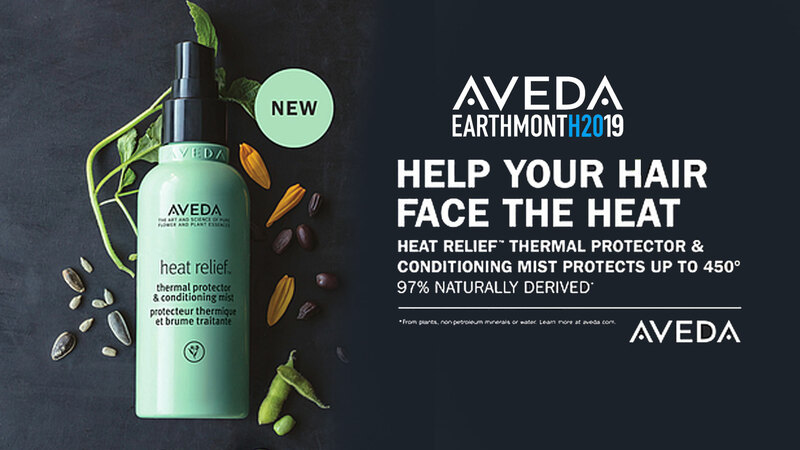 Offer Expires 4.30.19. 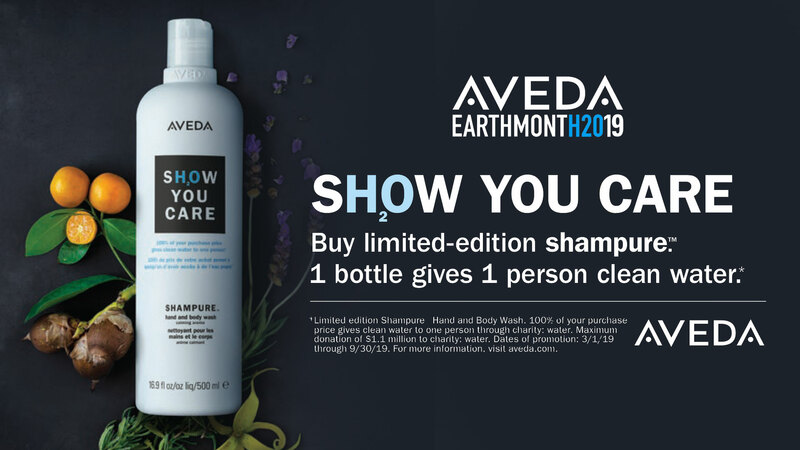 Show you care this April for Earth Month. Buy limited-edition shampure™. 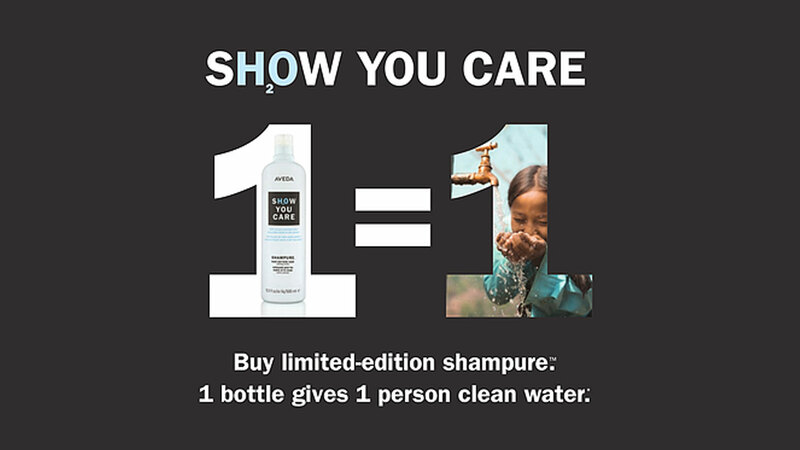 1 Bottle gives 1 person clean water.